Whether you are looking for Business Services or Travel Consultations, we can help. We share reviews and information on travel, travel related items, as well as places and things here in Vancouver, Canada. How can Dapsile help you? Dapsile is a resource website providing information and product reviews for a little bit of everything. We are all about sharing experiences, good or bad, to help you make more informed decisions about places to visit, things to buy, products to use, places to eat, and things to do. 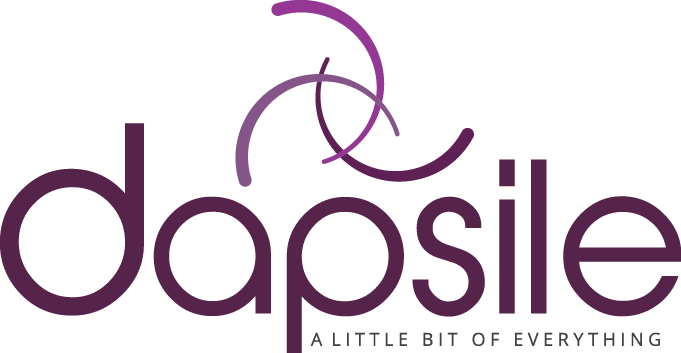 Dapsile also offers Business Services and Personal Services to help support you in all aspects of your busy lives. Dapsile is the perfect solution for writers, photographers, artists, consultants, coaches, self-employed professionals, small businesses as well as busy people who need a little help with things like trip researching & planning. When you are busy doing everything for your small business, your energy isn’t focused on your talent or how to grow. Dapsile helps entrepreneurs by doing many tasks including copy editing, freelance writing, and project management. I know you want to make the most of your valuable, but short vacation time. Let me use my travel experience to help you plan a great trip around your hobbies, needs, and preferences. You can hire us on an hourly basis or with one of our many business packages. Need a vacation but just don’t have the time to plan it? Why not take advantage of one of our trip planning packages.